Twice Upon a Time, which is inspired by Beauty and the Beast, is Ashley Clark’s debut novella. This is such a cute story. It totally reminded me of the movie Sweet Home Alabama. Sawyer is totally smitten with Emma and will do whatever he needs to do to get her back, even if it involves a bit of subterfuge! I really liked Sawyer’s personality and what he was willing to do for Emma. Emma was a little harder to like. She had a bit of a chip on her shoulder, which was totally understandable once you learned more about her and Sawyer’s history. It was nice to finally see her come around to what her heart truly wanted. I fell in love with The Wistful Teacup - a library turned teashop with books! - and I love how a certain item plays a part in each story. 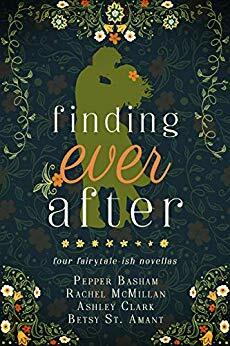 Finding Ever After is a wonderful compilation! Twice Upon A Time is a Beauty-And-The-Beast inspired tale that brings a romance novelist back home to her family's pecan farm... and the ex-fiance she left behind. Once Bitten is a nod to Snow White that includes a fake date with a handsome woodsman, seven geeks, and the world's best apple tarts. 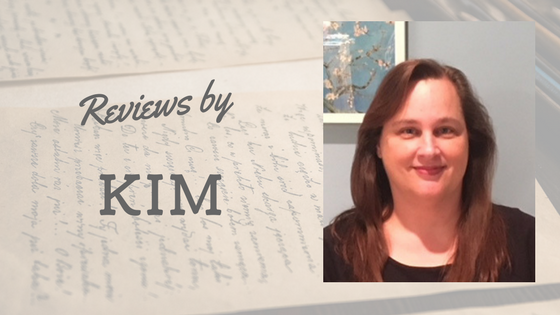 Thanks Kim! Congratulations to Ashley!